for $489,900 with 2 bedrooms and 1 full bath. 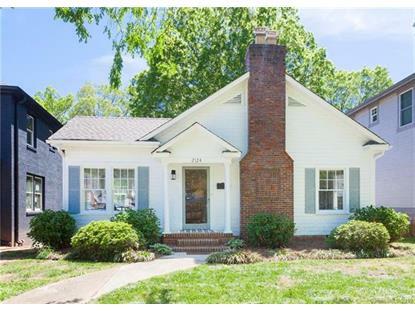 This 1,235 square foot home was built in 1936 on a lot size of 0.210 Acre(s). 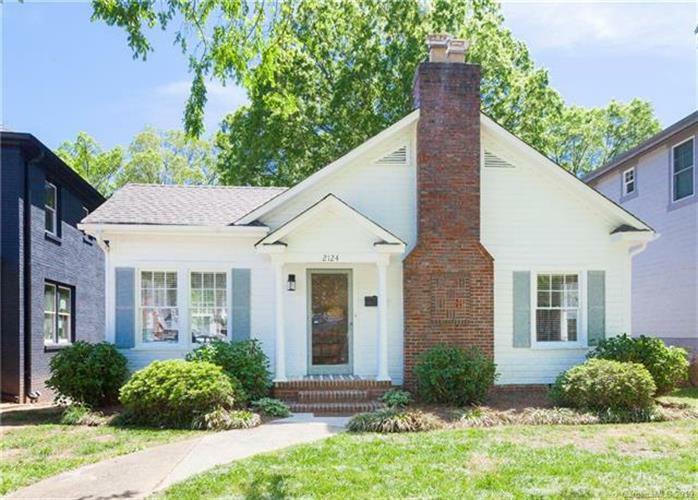 With Freedom Park Right Out Your Backdoor & Just Steps From East Blvd Dining & Shopping This Adorable Dilworth 2bed + Office Cottage Is A Rare Find! If You Are Looking For A Walkable Location, Look No Further! Hop On Your Bike & Ride Down The Greenway Or Stroll Down The Street & Enjoy A Cup Of Coffee Or A Bite To Eat. Beautiful Natural Lighting, Original Hardwood Floors, Large Walk-Out Basement w/ Barn Doors Can Be Used As Workshop/Garage Area. Freshly Painted & Ready To Move In!